Movieguide explores the history of the Superman character and the parallels with Jesus Christ. Christianity’s relationship with pop culture did not begin in the 20th century. Since medieval times, characters – both fact and fiction – have emerged to represent a larger saga of Christ’s life and biblical values. Charlemagne, emperor of the Holy Roman Empire in the 9th century, became a larger-than-life, Christ-like icon after his death. Much in the same way that 19th-century Davy Crockett “grinned down” bears, or Chuck Norris became. . . Chuck Norris, medieval culture came to idealize Charlemagne as a defender of the Church and savior of the common people. The fictional Sir Galahad (see gallery), legendary knight of King Arthur’s Round Table, was seen as the embodiment of Jesus in medieval literature. The son of Sir Lancelot, Galahad was the “purest” of the knights and the only one truly worthy to find the Holy Grail. Since 1938, Superman has been the quintessential American superhero, and often considered one of pop culture’s most important Christ figures. In the 1940s, “The Supermen of America” fan club launched with the values of “strength, courage, and justice.” Later, in the 1970s, the controversial musical “Godspell” placed a superman “S” on Jesus’ shirt (pictured in gallery). While the Man of Tomorrow’s popularity has diminished since its height in the 1950s, this summer’s Superman reboot, MAN OF STEEL, is reinvigorating the conversation about Superman’s biblical messages. 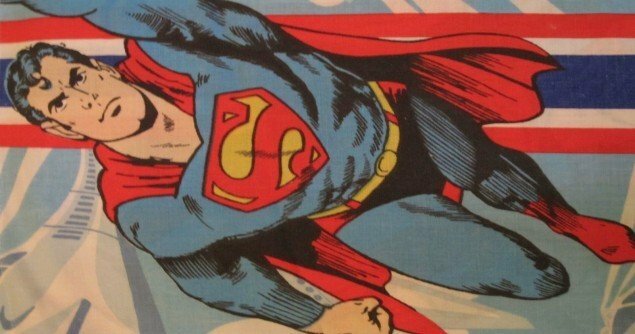 Is comparing Superman to Jesus blasphemy? Proposing Superman as a modern Christ figure is a polarizing topic. Obvious differences – Superman’s birth, his ability to do wrong or fail, etc. – prompt many to balk at the idea of Superman’s Christ-likeness. 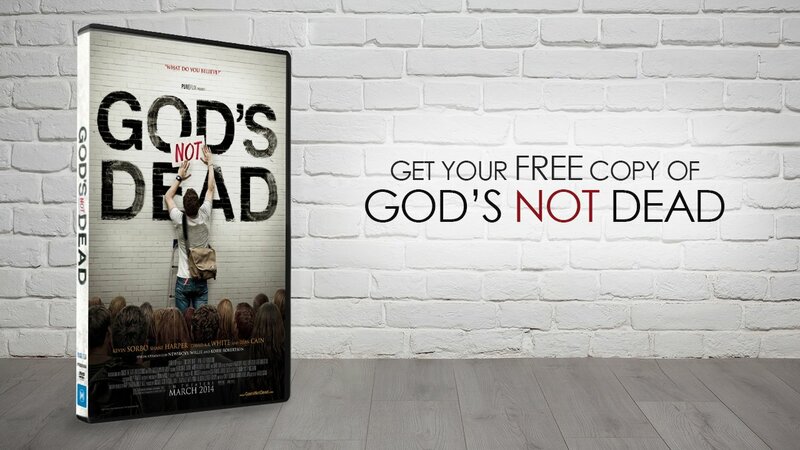 Some may feel that the recent marketing strategy undertaken by Warner Bros to provide pastors with Superman-themed sermon outlines crosses the line between “acceptable” interaction with the secular world and blasphemy. Will this cause Christians to retreat altogether from one of the most wholesome icons of our day? The cultural impact of Superman is undeniable. Lunchboxes, pens, action figures, even lighters, cushions, jewelry, and men’s ties are home to Superman and his symbol. Children still jump off roofs, attempting to fly like the man of steel. Generations have grown up mimicking the biblical and moral values of Superman. The key is for Christians to help others understand the parallels and the differences, and so to lead others to understand the Great News of Jesus Christ. Even in America’s “post-Christian” society, each new Superman film brings the biblical narrative back into the spotlight. Personal opinions aside, Superman was, and is, America’s pop modern culture link back to the biblical saga of the Life, Death, and Resurrection of Jesus Christ. And, maybe that’s okay. For more information, go to www.movieguide.org and read THE CULTURE-WISE FAMILY book.